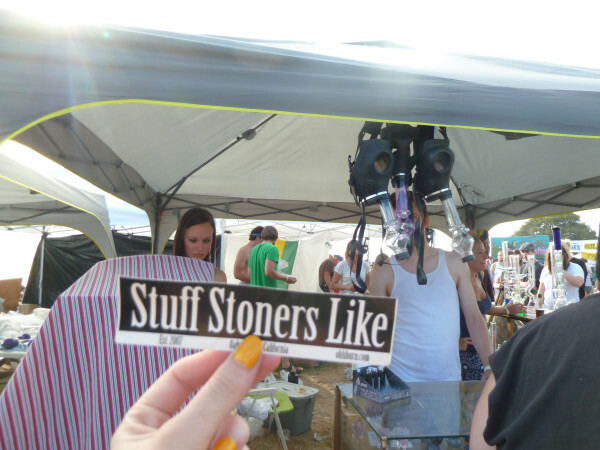 UPDATE–Extra Special DANKS to @coralreefer420 for taking her STUFF STONERS LIKE STICKERS (get yours HERE) on tour at Seattle’s HEMPEST 2011 over the weekend. 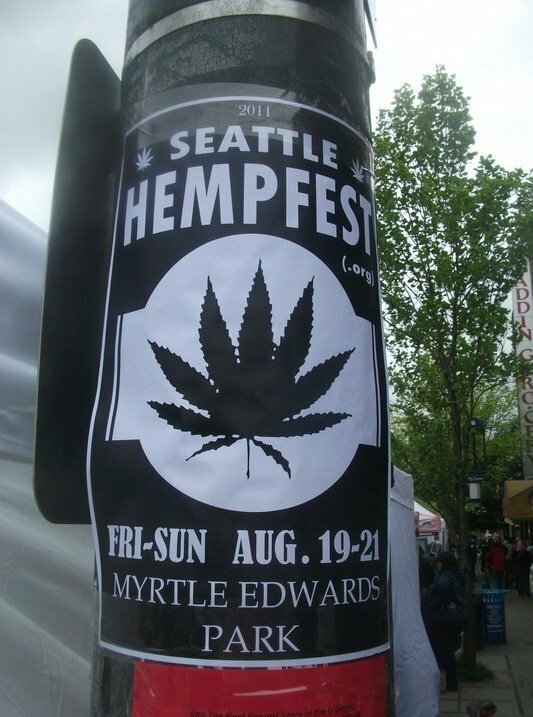 Our pal @Mrs_Pak just sent us this snap from Seattle’s Hempfest 2011, which is now 20 years strong. 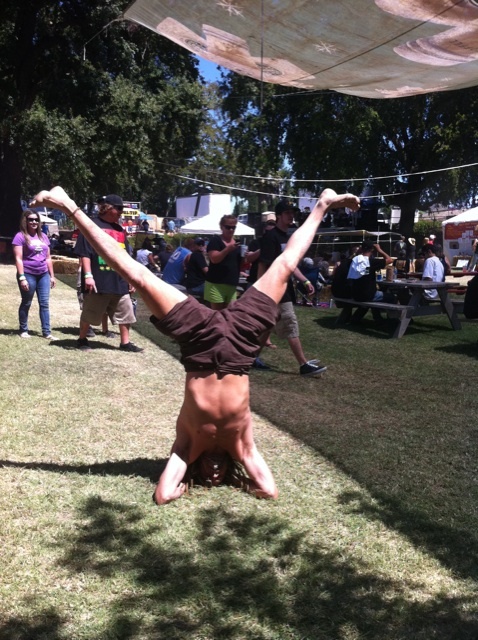 STONERS stand in solidarity to peacefully protest MARIJUANA PROHIBITION and, of course, smoke a whole lot of WEED. 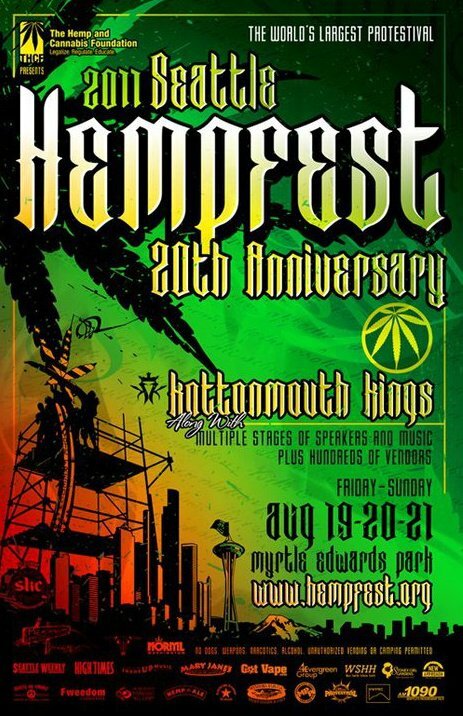 There’s expected to be over 300,000 STONERS attending this year and the forecast looks to be quite CLOUDY. 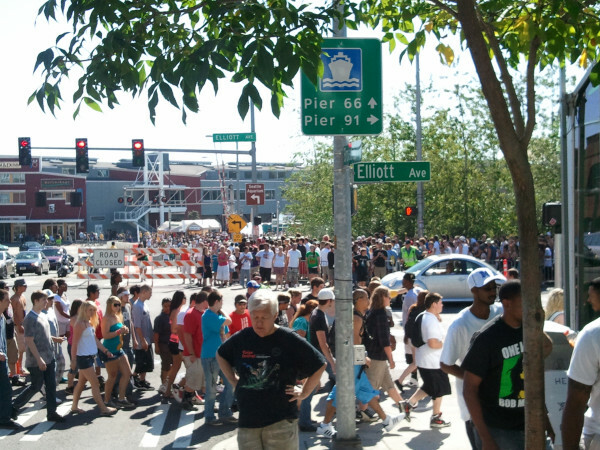 The state of Washington legalized medical weed in ’98. In ’01 Seattle’s police made weed their lowest priority and in ’08 they said they’d no longer prosecute simple pot possession cases. As of this year, Washington allows patients to grow their own herb and the city of Seattle just passed an ordinance allowing marijuana collectives to begin operating. 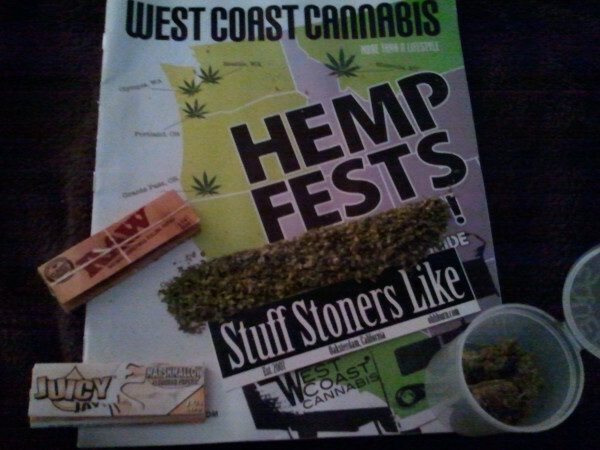 Special Danks go to @Mrs_Pak for the great pic above and the shot of the huge line below…and a big shout out to @WCCMag (West Coast Cannabis Magazine) who’ll be running one of our recent articles in an upcoming issue!